This event was recorded live at the 2006 New Yorker Festival in New York City. Zadie Smith is the author of three novels: White Teeth, which won the 2000 Whitbread First Novel Award; The Autograph Man, which won the Jewish Quarterly Wingate Literary Prize; and On Beauty, which won the 2006 Orange Prize for Fiction. She is currently at work on a book of essays on ethical thought in 20th-century fiction. She has been a contributor to The New Yorker since 1999. Find more from Zadie Smith. 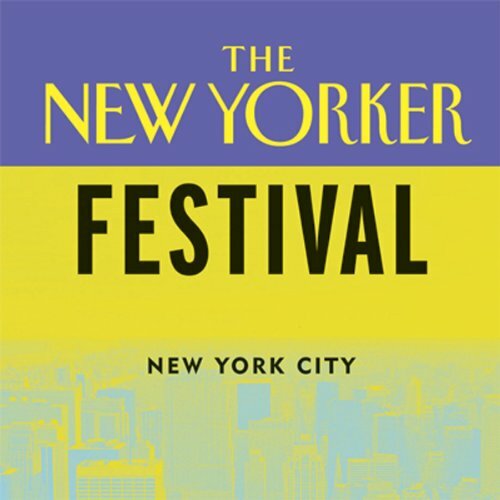 Don't miss other great events from The New Yorker Festival 2006. Want to listen to The New Yorker? Get the latest issue or subscribe and have new editions of The New Yorker delivered to My Library each week.